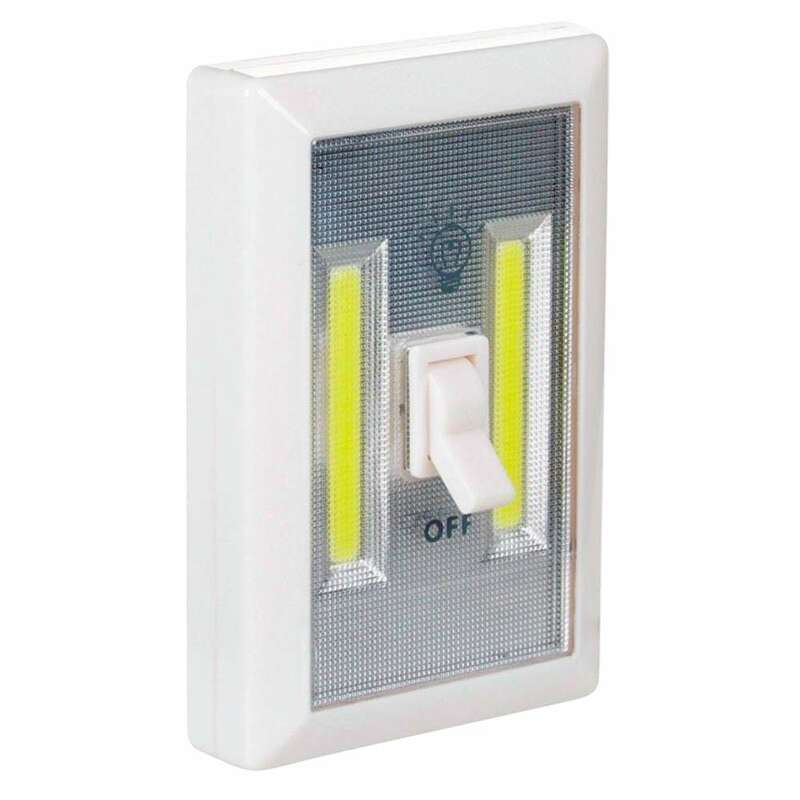 The size and appearance of a standard wall light switch, this fully self-contained battery operated 2 Watt COB-LED wall switch light is a perfect addition anywhere a power outlet is not within an easy reach. 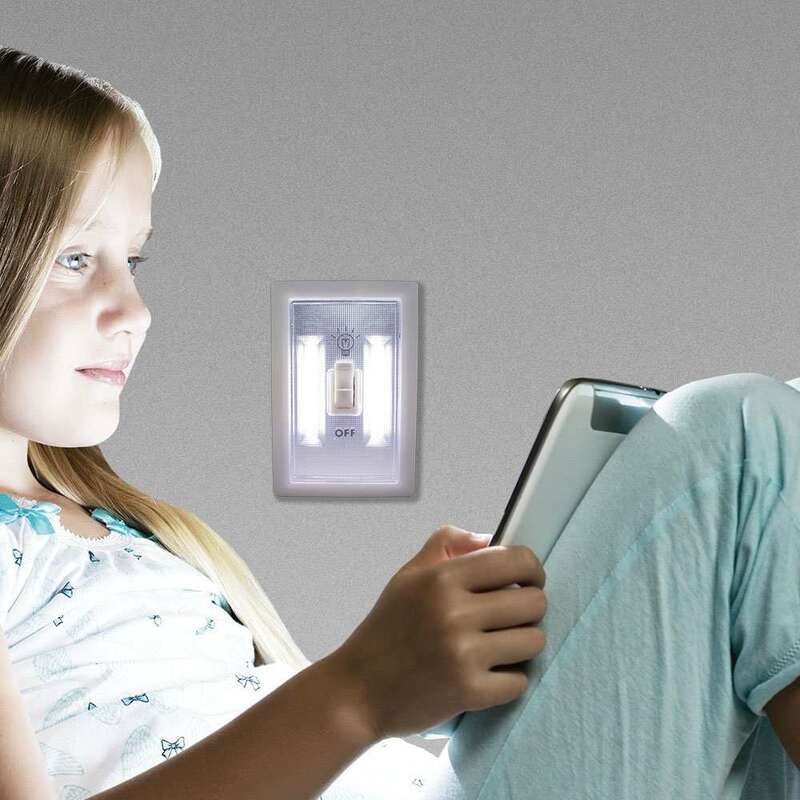 This new-generation LED technology light produces an astonishing 240 lumen, multiple times brighter than our standard 6-LED unit! 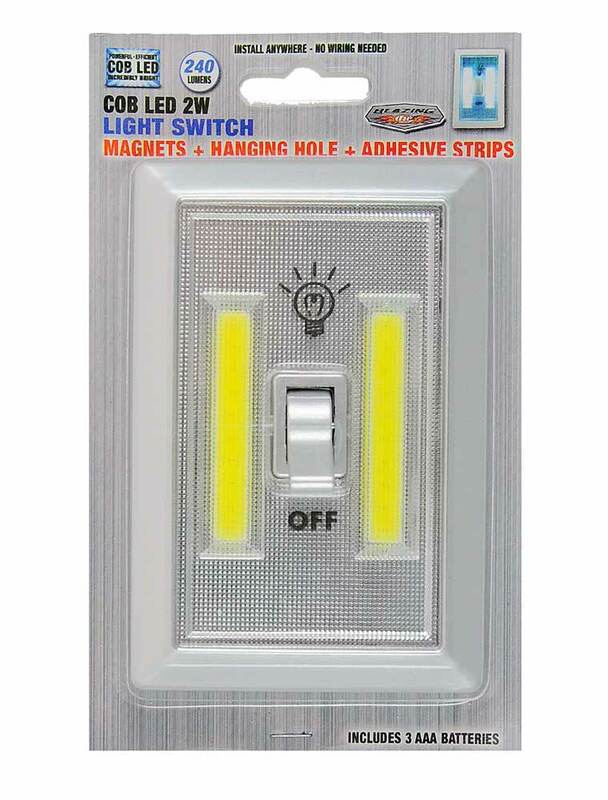 Perfect for closets, cabinets, by the bed-side, work areas, as a replacement dome light in a vehicle or even in a small room! 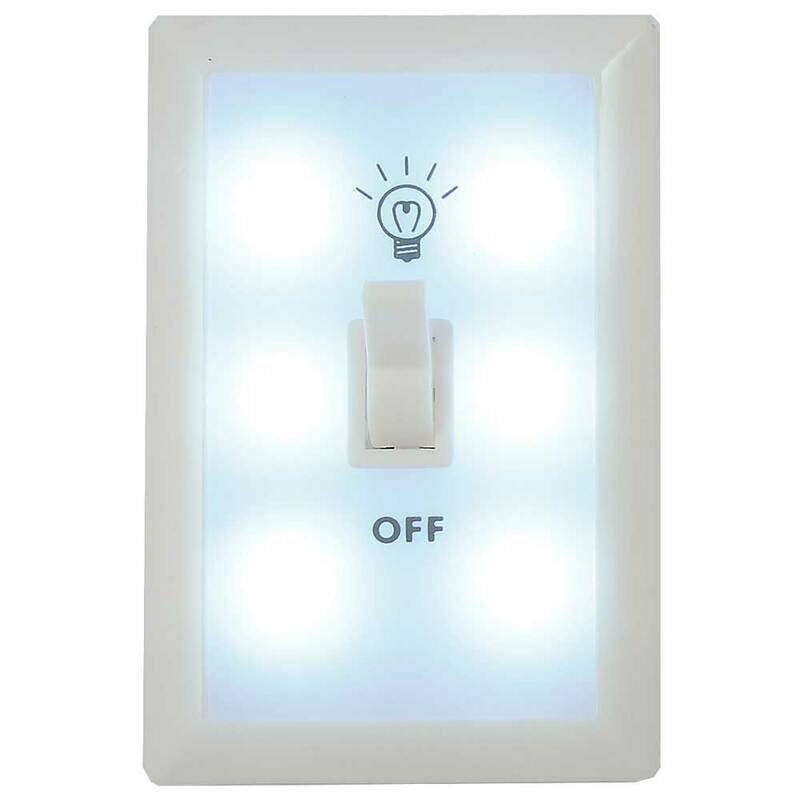 Operates like a regular light switch and features 6 LED lights in the switch-plate. 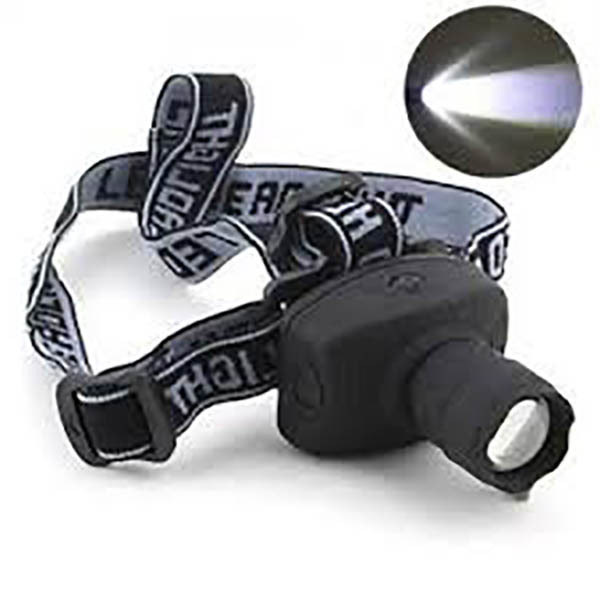 Attaches via the included Velcro strips for easy removal and battery replacement. Powered by 3 AAA batteries. Three ways to mount: Magnetic (stick to any metal surface), Hanging Hole (hang on a screw or a nail), Velcro (use the included strips for portable installation).